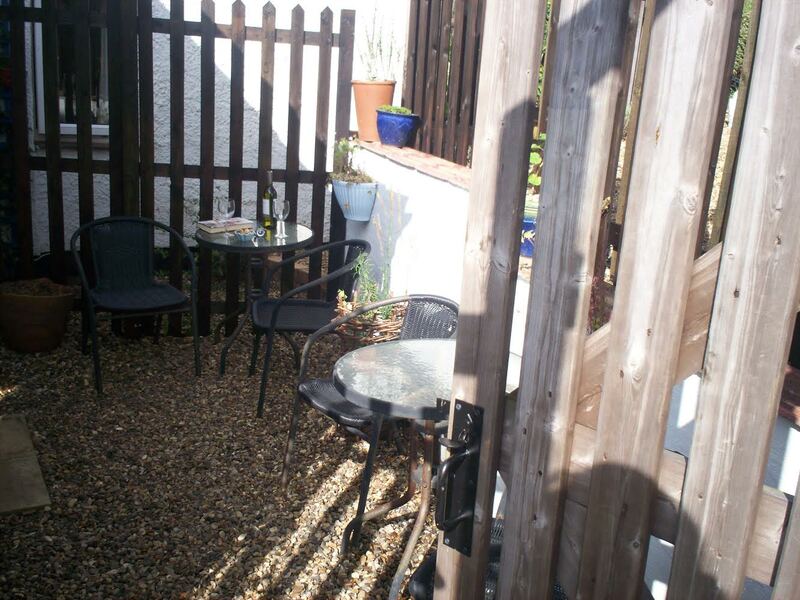 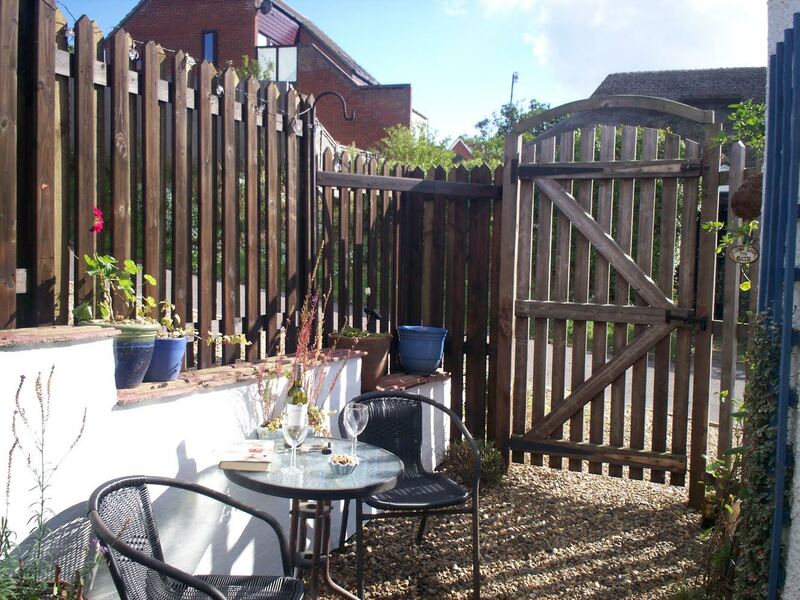 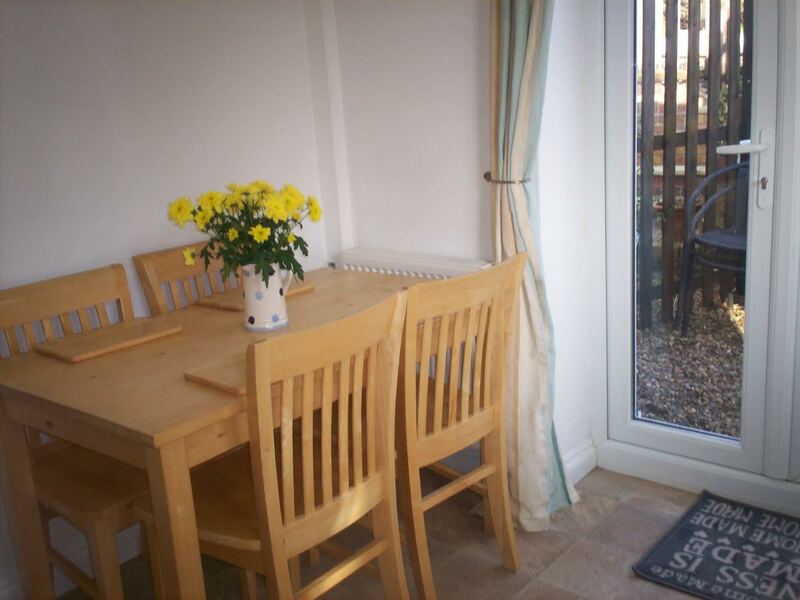 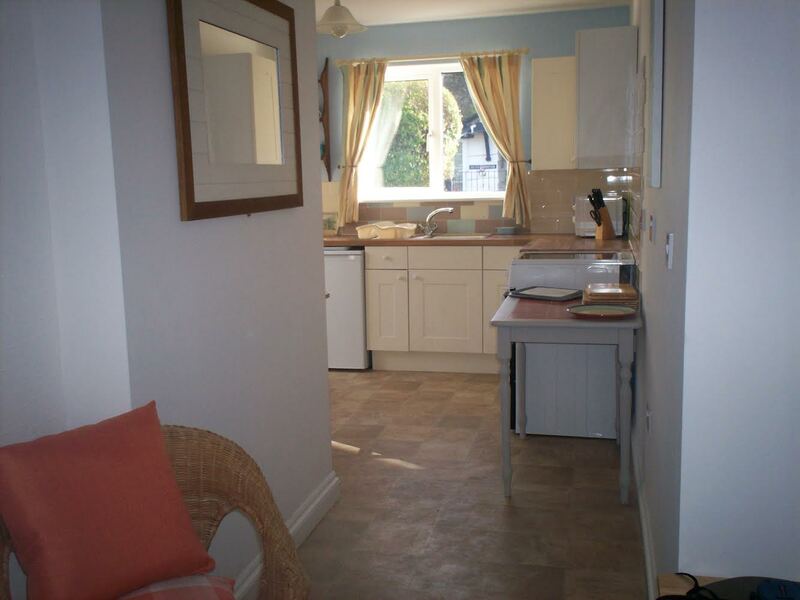 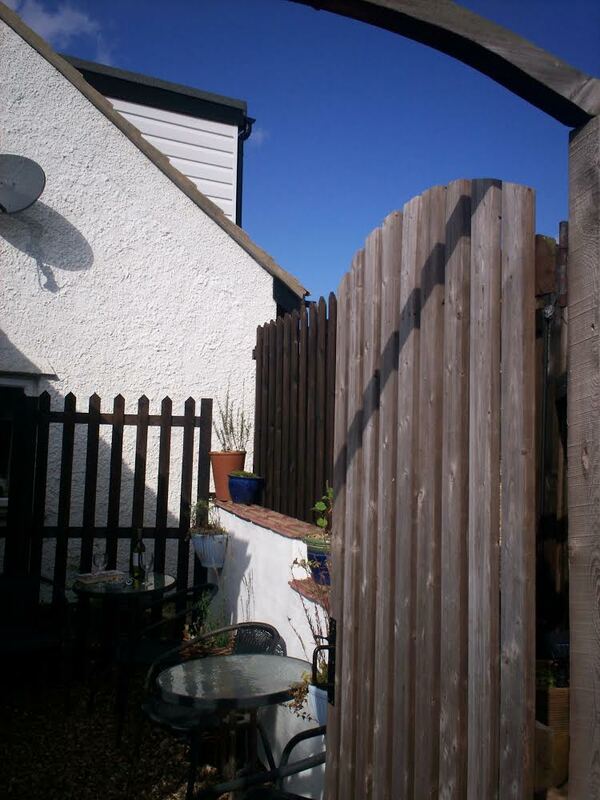 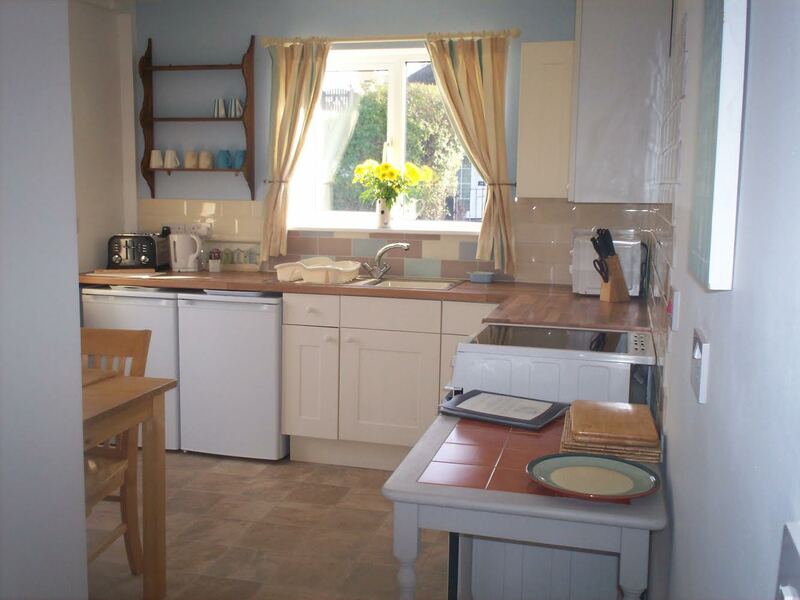 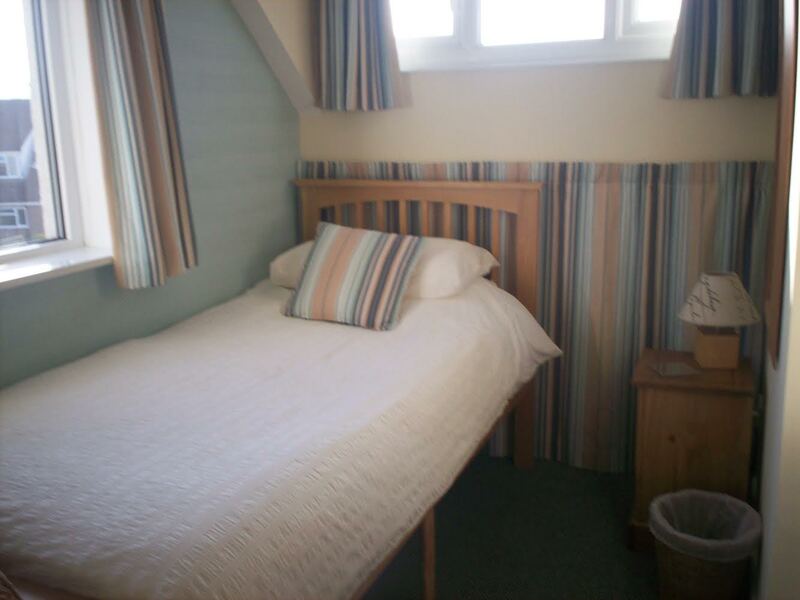 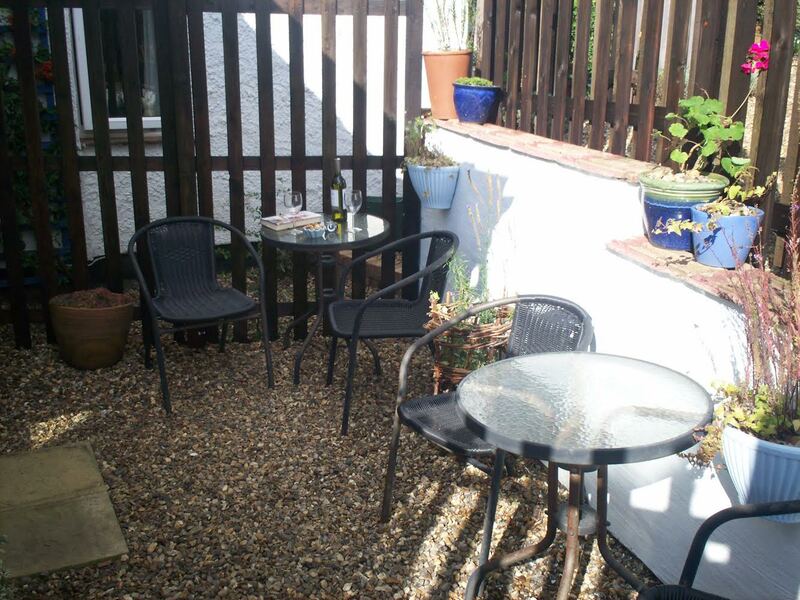 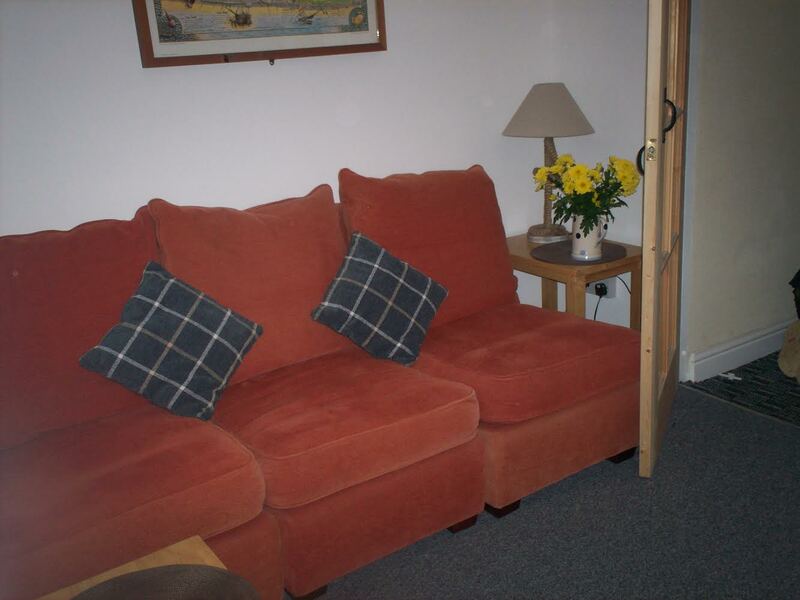 This holiday accommodation is suitable for up to 5 people. 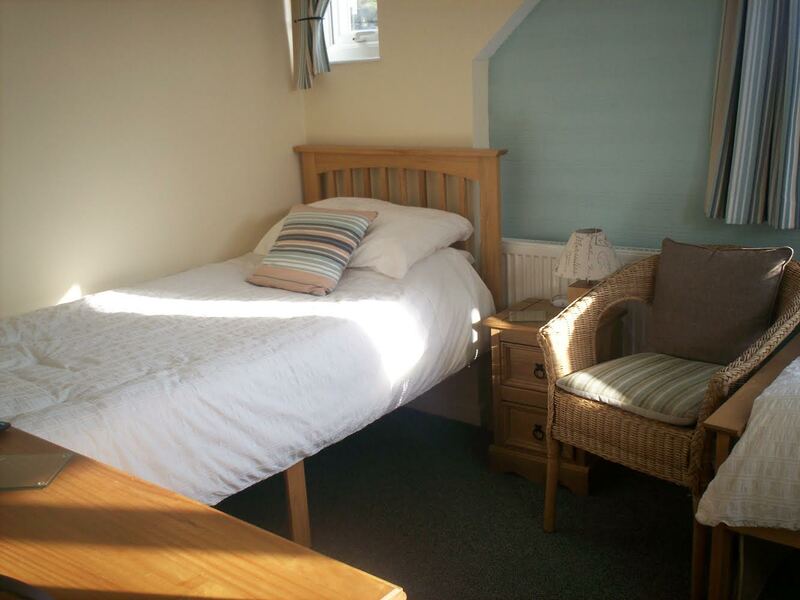 It is part of Myrtle House and has it's own parking space, entrance and access to the coastal path. 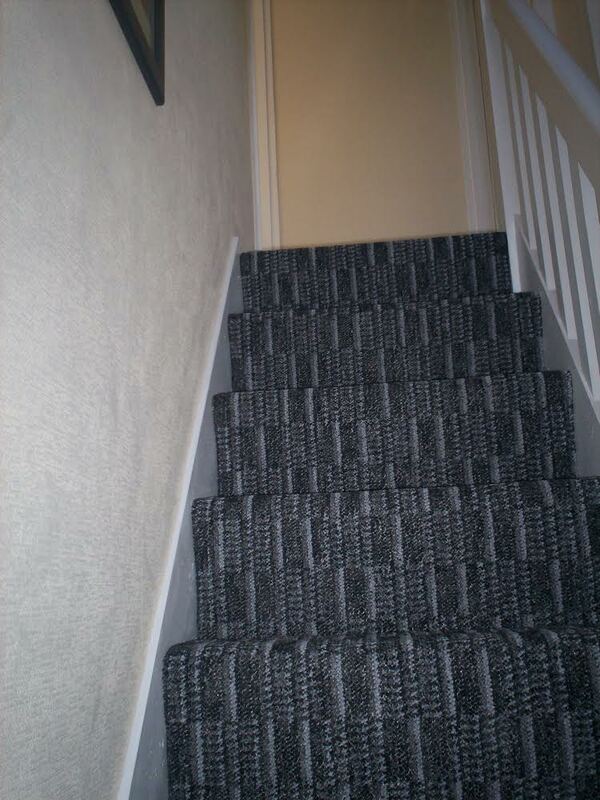 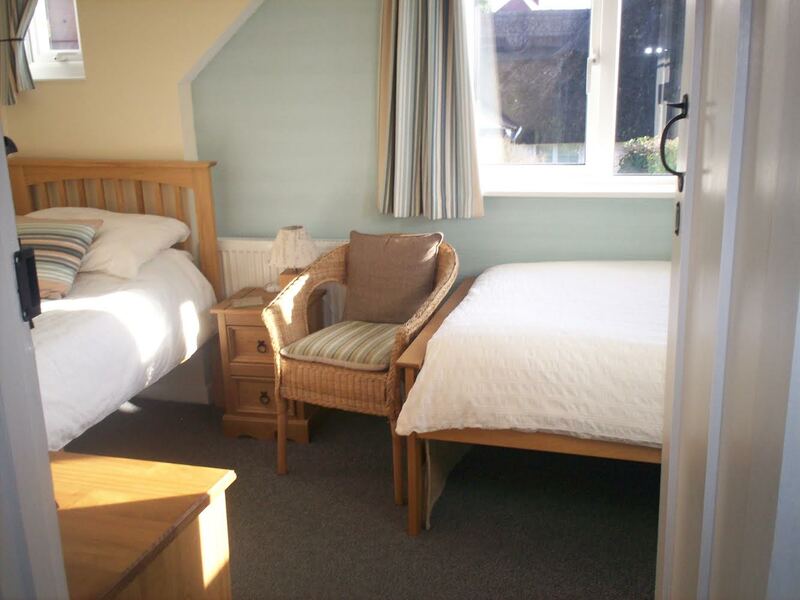 There are two bedrooms, a double with ensuite that can accommodate an extra bed and a twin bedded room, also ensuite. 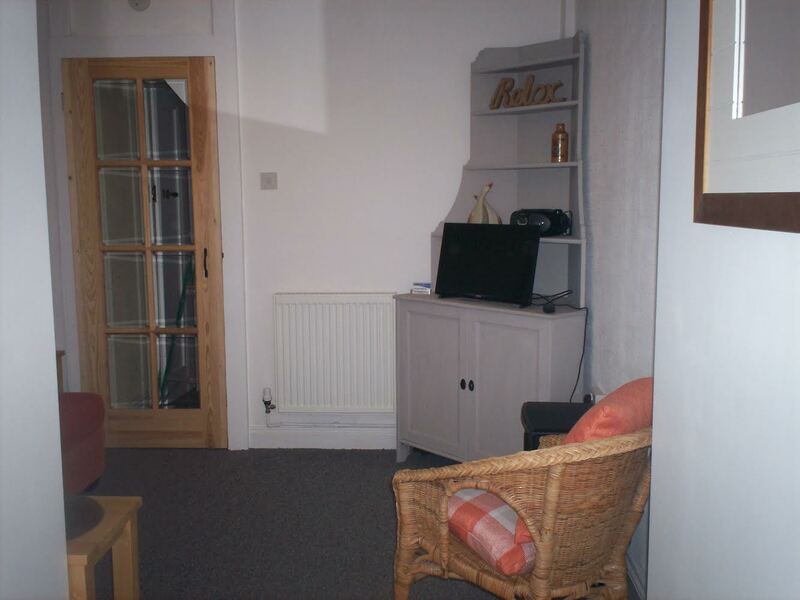 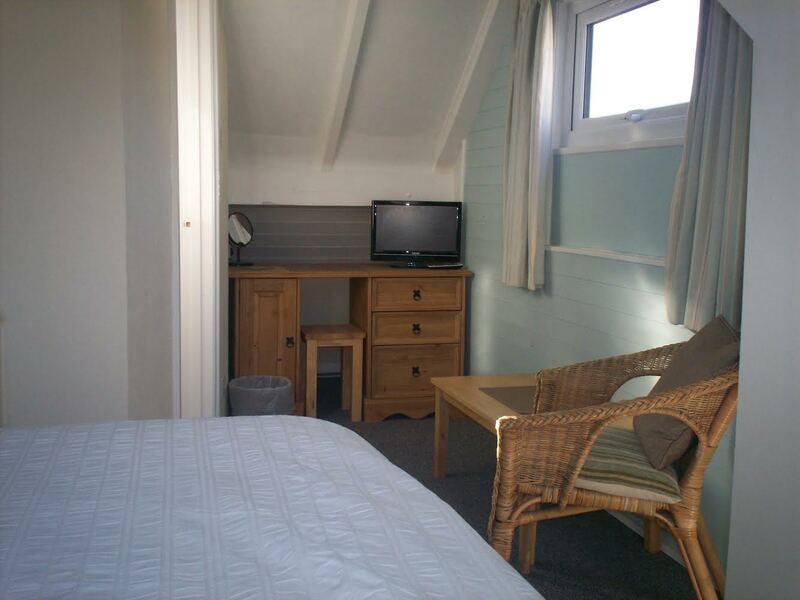 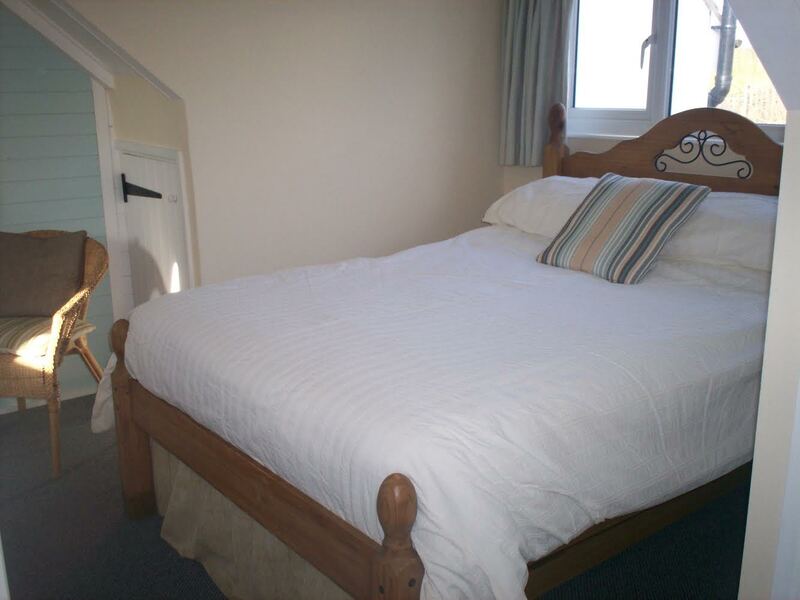 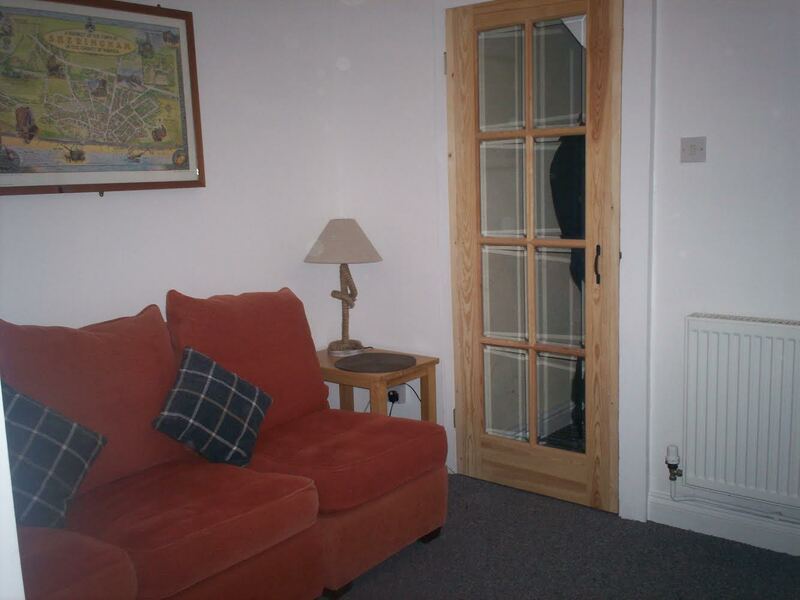 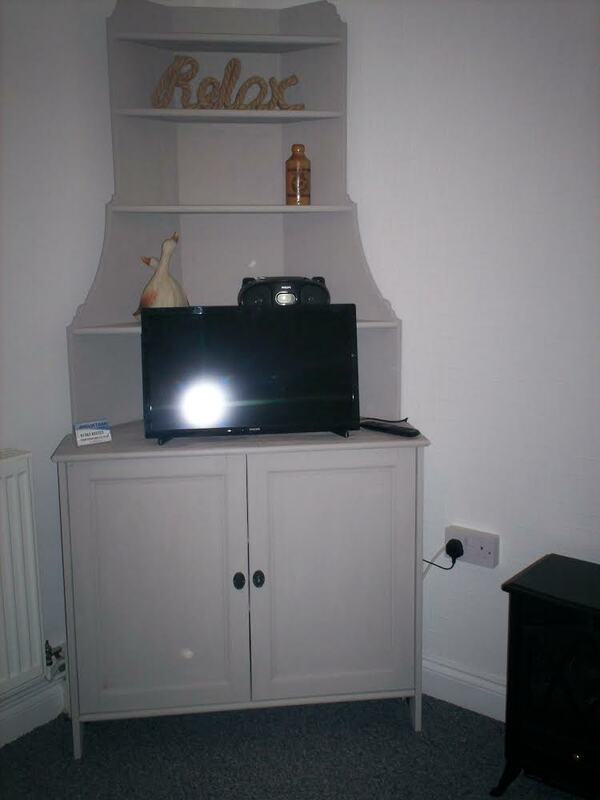 Both bedrooms and the sitting area have tv with dvd and freeview and there is free unlimited Wi-Fi. 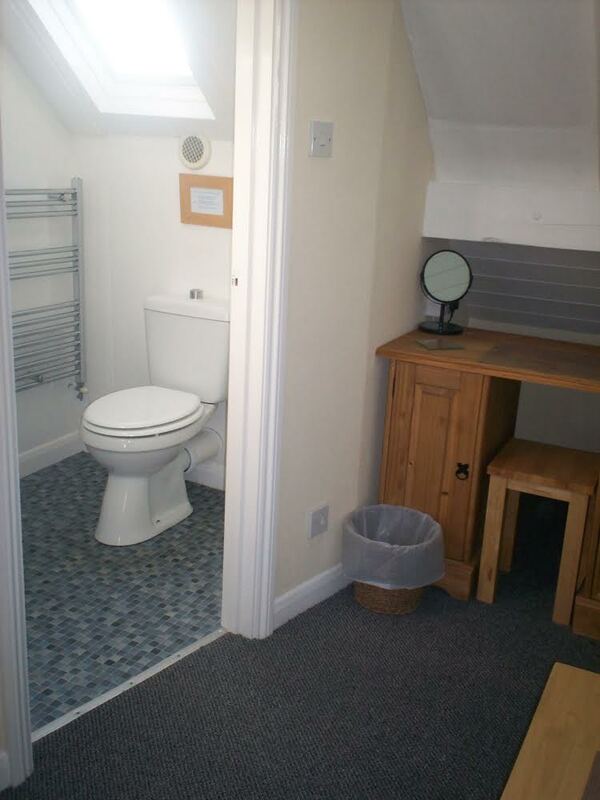 All that you require are towels, tea towels and food.